Looking to put a guided plan in place to achieve financial freedom? Then get in touch and we’ll be your financial person trainer. You set the goal. We help you make a plan. We help you stick to your plan, all the way to success. Part consultant, part drill sergeant. 100% focused on your goals. Click below to find out more about a tailor made plan. 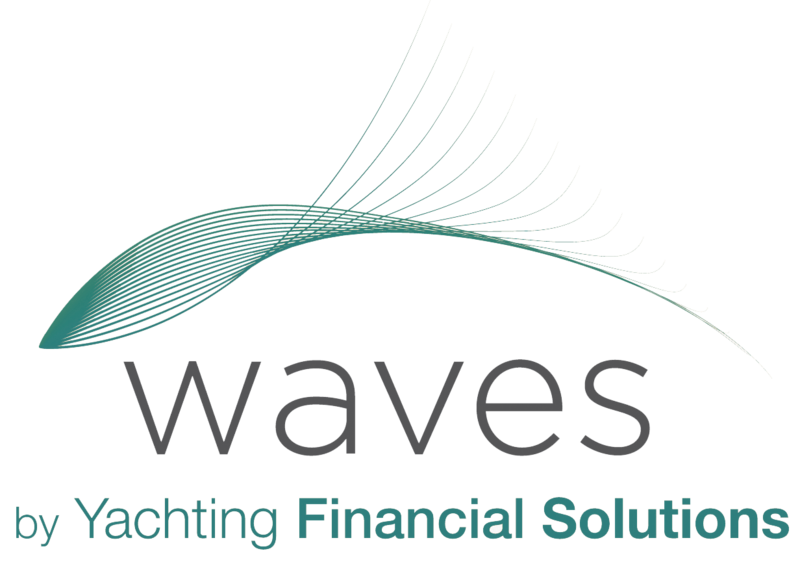 Waves Financial by Yachting Financial Solutions is an online service that gives you everything you need to sort your financial life out during your career in yachting: investing, income protection, life insurance, health insurance and travel insurance. All at the tip of your finger. Simple and easy. “I just wanted to drop you a quick note to say a big thank you! “Over the period of setting up my YFSOL relationship I had lots of things going on – a family holiday, training and a major change in job that lead to me having very little time for personal things. Through all of this you managed to meet my needs and move calls to times that suited both parties, you were patient and understanding – for this I thank you. “I get such a rush logging into my account through the website to see how my investment is doing, the currency converter is a very handy tool as it allows me to convert back to my home currency. “Throughout the whole process from start to now I have been extremely satisfied with the service I have received, the professionalism that all your staff have towards your clients and availability of information available at just a click of a mouse. I have and do not hesitate to recommend YFSOL to anyone that will listen! “Keep up the great work guys and a huge thank you! It was great fun chatting to you today. I really do appreciate you taking the time to get to know me better and find out what my hopes are for my future. After attempts over the past few years, with other financial advisors and institutions, I now feel so much more confident and optimistic about my financial future and look forward to working with you further and hearing your ideas and prospective plans on how I may be able to achieve my goals. “It is crazy but suddenly I feel more motivated at work. It makes me feel like I could actually be working for something. “I guess I have no real sense of purpose since I don’t have a home or anything to spend my hard earned money on (apart from holidays). It is good to have a sense of purpose. In fact, I now recognise that this is what has been missing from my life for a while now. Putting away regularly a seemingly small amount of money with the help of Yachting Financial Solutions, provided me with an income to support the lifestyle I needed when I retired. What could be better than that?